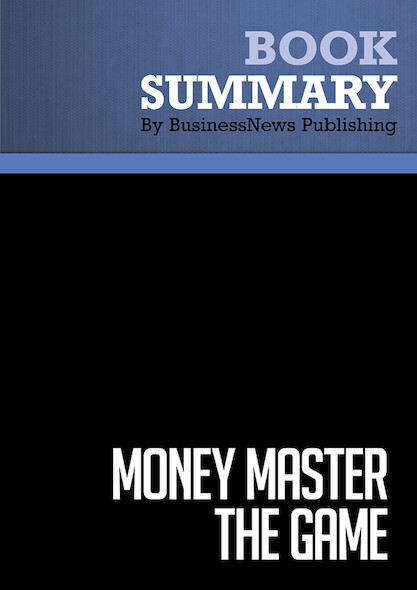 Complete summary of Robert J. Ringer's book: "Million Dollar Habits: Make Success the Habit of a Lifetime". This summary of the ideas from Robert J. Ringer's book "Million Dollar Habits" shows that millionaires have set habits that put them on the path to success. This summary explains each of these habits and will teach you how to implement them into your own life. To learn more, read "Million Dollar Habits" and discover the habits of the world's most successful people.